High PoS coins like HBN (100%), CAP(200%), TEK(500%) is not enough? Enter HyperStake, the coin light-years ahead. HyperStake is meant to be an experimentation in cryptocurrency economics. Do you like the thrill of living on the bleeding edge, and get the features before the others? Then HyperStake is for you. HyperStake’s primary goal is to create a cryptocurrency that provides a generous return for securing the block chain without massive inflation. 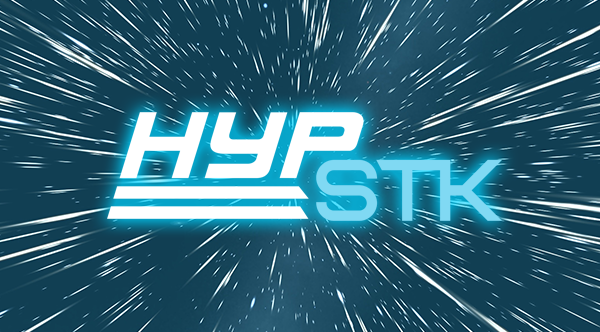 Currently inflation is managed through the maximum stake reward of 1000 HYP per stake. It is expected that in the near future HYP will be forked to reduce this amount and reign in short run inflation. HyperStake also aims to redesign the fundamentals of proof of stake, and is currently brainstorming ways to make PoS more efficient and sensible. After buying into TruckCoin and seeing the diminishing exchange rate because of lack of dev support, we decided to take things into our own hands. We are giving the TRK community a chance to make their coins worth something again. 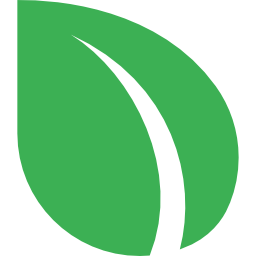 We get to take the coin into our own hands through a voluntary hard fork and we plan on adding many features through time. Join the experiment with us. HyperStake successfully forked from TRK on block 31781. If you have TRK right now that had coins in it before block 31781, then you can use your coins on the HYP network. Simply copy your TRK wallet.dat over to HyperStake in the appdata directory (windows). Contribute to presstab/HyperStake development by creating an account on GitHub. changed 4 files with 117 additions and 54 deletions. This will be in the next release of the wallet but is available to those that can self compile. Right now the current release is only prebuilt for windows, I will work on getting the other builds updated as well.